What a crazy hectic day I’ve just had, so much has happened since I landed at SFO this morning at 09:30am. I’m not the best at travelling long haul and thought the best way to maximise my time would be to land, get through immigration, grab my bag and uber my way straight to Pier 48 to get into the conference. Qantas have started a SYD>SFO direct service (thank the maker no transit via LAX), but the tradeoff was that the flight was on a 747 not an A380 😦 but the transfer MEL>SYD transfer was much better than the LAX>SFO transfer and Qantas didn’t make me re-check in between domestic to international unlike LAX where you have to re check in between international and domestic (oh and did I mention, no LAX!) Sure immigration was slower but it was actually dead simple, so thanks Qantas! I arrived Pier 48 after a 18 min Uber ride and once I checked in, changed my cloths and dropped my luggage off I was admitted (they let ME in!) to Pure//Accelerate! I attended a couple of sessions and met with some of my HQ friends along with getting the chance to meet customers and also bumped into the Storage Field Day (SFD9) delegates whose event kicks off on Wednesday, it was great to meet @AlexGalbraith, @DaveMHenry, @JPWarren, @MBLeib, @CincyStorage and of course @SFoskett getting the VIP treatment with a chance to meet the engineering team (amongst other activities). Lunch was served via an assortment of food vans which were parked around the side of the venue. FlashArray//m10 which is an entry level Flash Array with between 5-10TB raw or 12.5-25TB Usable with data reduction, the beauty about this is that it’s a cost effective entry point in to all flash which can be scaled all the way to //m70 non disruptively! FlashStack Mini which is a reference architecture based on the UCS model B chassis using the in-chassis 6324 fabric interconnects along with FlashArray//m10 using vSphere/Hyper-V hypervisor. FlashStack CI new offerings which include Microsoft Azure/Equinix cloud offering along with announcements of new flavours including SAP Lumira and Exchange. 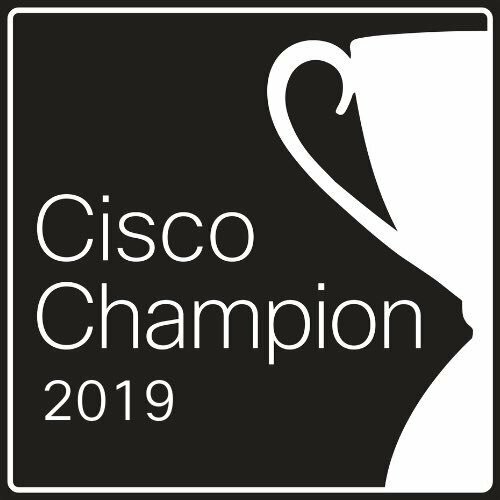 Cisco Validated Design which is based on a 5000 seat VDI implementation and is being finalised before a release in later this Q1. Pure1 SaaS cloud based storage management native mobile app for iOS and Android. FlashBlade which is a scale out all flash storage platform (look out for a more detailed blog later in the week)! The Afternoon was rounded off with a bit of VR (I have to say the FlashBlade demo was awesome), what a way to see something, by being miniaturised combined with the power of Virtual Reality be shrunk to the size of an Ant and allowed to wander around the inside of FlashBlade, all the tiine feeling lost! Lots of fun, a great idea! Then it was back out to the tech//Pavilions to mingle with customers and hear more about storage transformation. What a way to start a conference!